"Dollops of humor keep the plot from being heavy-handed. The adults and children are believably portrayed, and the comical drawings match the tone of the story. 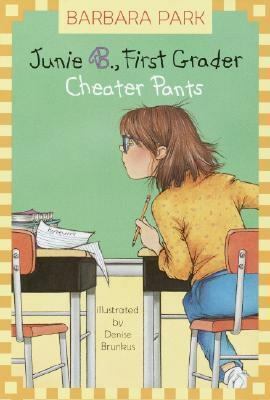 "Park, Barbara is the author of 'Cheater Pants ', published 2003 under ISBN 9780375823015 and ISBN 0375823018.